CHIREDZI – Lands, Agriculture and Rural Resettlement deputy minister, Davis Marapira has threatened to withdraw offer letters to hundreds of small-scale sugarcane farmers whom he accuses of illegally extending their plots. Last week, Marapira addressed a gathering in Buffalo Range where he accused some farmers of allocating themselves land and others of failure to observe the boundaries of their plots. "We have a challenge of farmers who are allocating themselves land mostly sugarcane farmers. If you don't possess any offer letter of the land you are occupying, move out before it turns sour. "Some sugarcane farmers are reportedly bribing our land officials in order for them to illegally extend their hectares. Those who did so should immediately report to our offices. "The minister has a right to withdraw offer letters and allocate the land to law-abiding farmers. 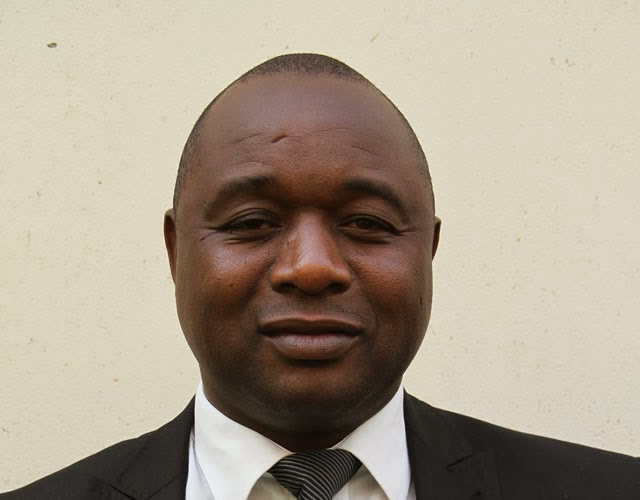 I received numerous reports of farmers who extended their land and I want to assure you that land auditors are on their way to look at these problems," said Marapira. Speaking to the same gathering, Commercial Sugarcane Farmers Association of Zimbabwe (CSFAZ) chairperson, Addmore Hwarare accused Farai Musikavanhu and Roy Bhila of illegally extending their farms. "People like Bhila and Musikavanhu extended their land. They will suffer the consequences soon. They will soon lose all that land because auditors are already doing their job," said Hwarare.